Johanna established The Red Room Company in 2003. Her poetry has featured in journals such as Quadrant, and the Best Australian Poems. Her chapbook Felt was published in 2010, by Vagabond Press. 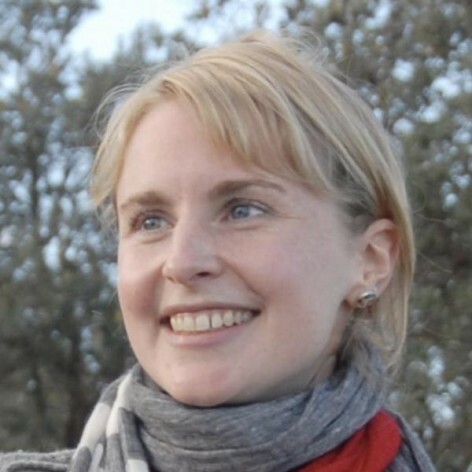 Johanna is a research associate with The University of Western Sydney and an honorary associate of The University of Sydney&apos;s School of Letters Arts and Media. Johanna received a fellowship from the St James Ethics Center in 2008. For many years Johanna wrote a horoscope column for The Chaser newspaper and continues to work as a Fortune Teller, by personal request.